Taylor Healthcare Products, Inc. is a family owned and operated business with a commitment to quality patient handling products and customer service. Our commitment has made us the medical professionals’ market leader in quality, innovation and patient comfort. 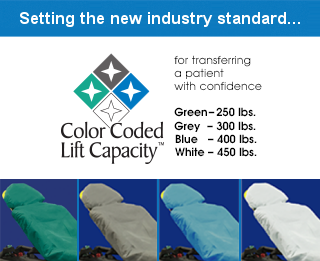 From the strength of our single-use sheets and bariatric soft-stretchers to the soft warmth of our fleece blankets and all-weather nylon/fleece blankets, we proudly offer products that enhance the patient experience by providing infection control, product performance and comfort. The Taylor Healthcare team values the 10 years of relationships we’ve formed with EMS, First Responders, emergency services, fire departments, hospitals, doctors’ offices, dental offices and other medical establishments. As our product lines continue to grow, our commitment to excellence in product quality and customer service remains strong. Action shots courtesy of Nick Brancaccio/The Windsor Star and Dax Melmer/The Windsor Star.